Monday - Friday 8.30am - 5.30pm, Saturday 9.00am - 5:00pm. 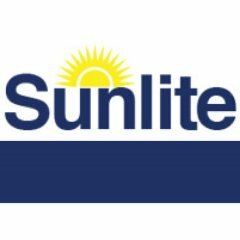 Sunlite Dry Cleaners are the region’s favourite dry cleaner. Offering a wide range of dry cleaning and laundry services.